This made my LOL LOL. My walk today was so nice. Only the trees were raining, so if you wanted to cool off, all you had to do was walk under the trees. Then the wind was blowing at all the right times and the sun was on my face and shoulders only when I wanted it to be. I walked and jogged 5.22 miles, too! My longest distance yet! We need more things like this! Viral Ad of the Day: For their latest stair-based...: "
Viral Ad of the Day: For their latest stair-based “fun” viral (previously), VW installed a Fast Lane (i.e. a slide) next to the long staircase leading down to Berlin’s Alexanderplatz U-Bahn station. Over-weekend internet sensation Zach Anner put this video out in response to the outpouring of support from 4chan, Reddit, and the rest of the internet, who have given him a staggering lead in Oprah’s Your Own Show contest. The Original “Twttr” Sketch: "
Posted by Jack Dorsey a couple months after he published the first Twitter message. “On May 31st, 2000, I signed up with a new service called LiveJournal. I was user 4,136 which entitled me a permanent account and street cred in some alternate geeky universe which I have not yet visited. I was living in the Sunshine Biscuit Factory in Oakland California and starting a company to dispatch couriers, taxis, and emergency services from the web. One night in July of that year I had an idea to make a more “live” LiveJournal. Real-time, up-to-date, from the road. 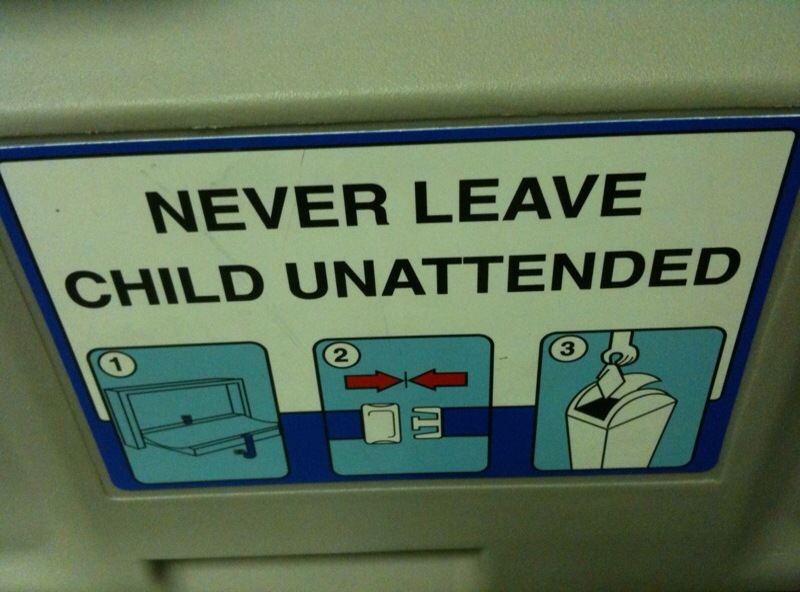 Akin to updating your AIM status from wherever you are, and sharing it. For the next 5 years, I thought about this concept and tried to silently introduce it into my various projects. It slipped into my dispatch work. It slipped into my networks of medical devices. It slipped into an idea for a frictionless service market. It was everywhere I looked: a wonderful abstraction which was easy to implement and understand. The 6th year; the idea has finally solidified (thanks to the massively creative environment my employer Odeo provides) and taken a novel form. We’re calling it twttr (though this original rendering calls it stat.us; I love the word.ed domains, e.g. gu.st/). It’s evolved a lot in the past few months. From an excited discussion and persuasion on the South Park playground to a recently approved application for a SMS shortcode. I’m happy this idea has taken root; I hope it thrives. Now over 190 million users strong. Madness. Last night, my sister and I rode bikes together for the first time since we were kids. Riding a bike truly makes you feel like a kid again (which is never a bad thing). I couldn't stop smiling and laughing and reminiscing. Erin and I talked about riding our bikes around the neighborhood when we were growing up, we talked about all of our old friendships and rivalries. We laughed like hyenas as we tried to remember how to ride a bike and how to turn without putting our feet down. We laughed every time my brakes squeaked -- (they sound like Rudolph's nose). Toward the end of the night, I was speeding along the street we grew up on, thinking that Erin had pedaled back home. I heard a quiet noise and looked back. Sure enough, there was Erin pedaling right behind me with a big smile on her face and the wind whipping through her hair... just like old times. These are the moments people talk about... the ones you never want to forget. 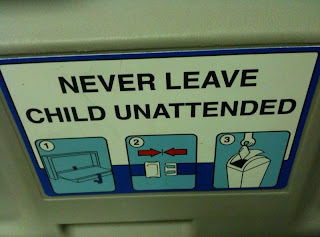 Because if you do leave your child unattended, he will turn into a piece of paper and you will have to throw him in the trash can. This is one of the most inspiring things I've seen on So You Think You Can Dance. Bravo to this young man! Can anyone explain to me how it's possible that two human beings can create and produce a whole live human being in 9 short months, and yet it takes over a year and a half to make my teeth come together? These effing things are never coming off. Can we talk about Nip/Tuck?